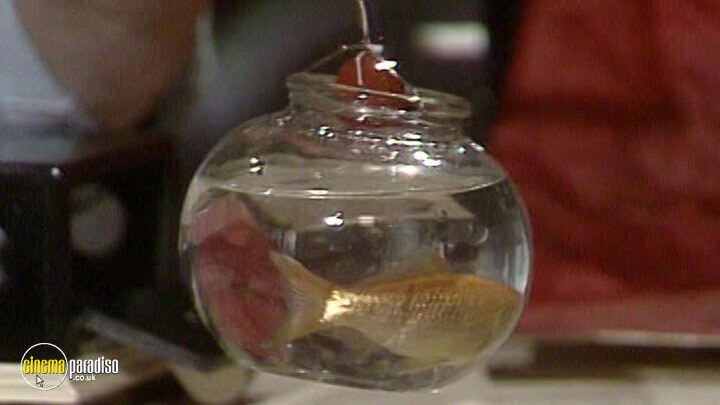 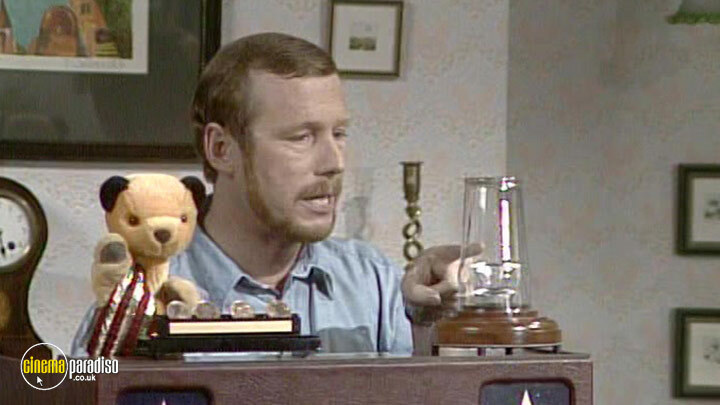 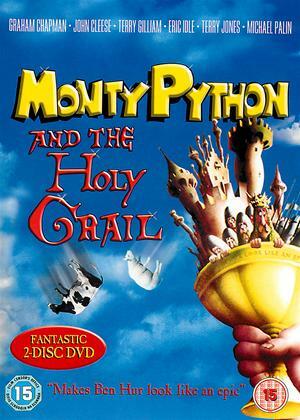 Matthew Corbett, Brenda Longman, Bernard Bresslaw et al. 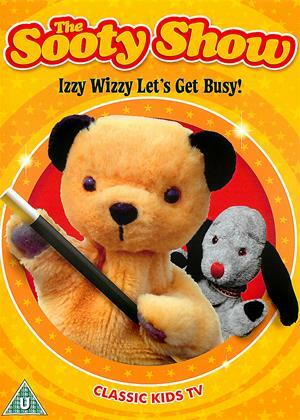 With the aid of his magic wand, Sooty, everyone's favourite TV puppet, conjures up a magical experience for all the family! 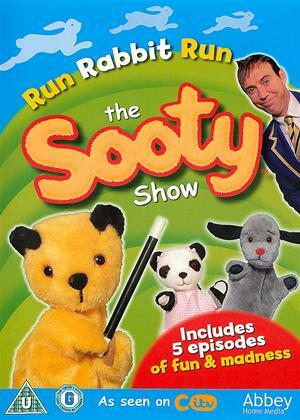 Join Sooty, Sweep, Soo and the rest of the gang for three hilarious fun filled, action packed episodes of madness, mayhem and mishaps! 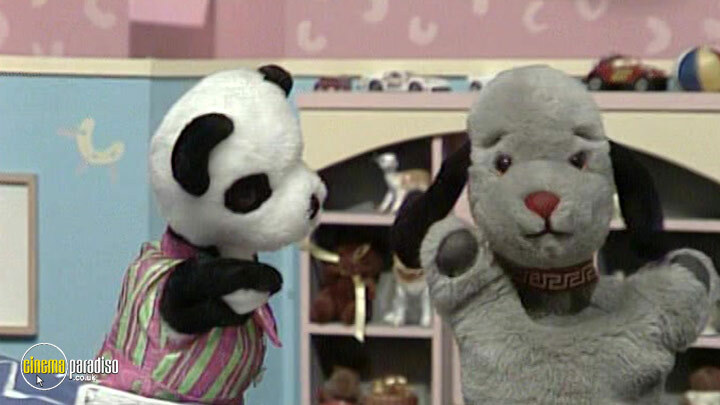 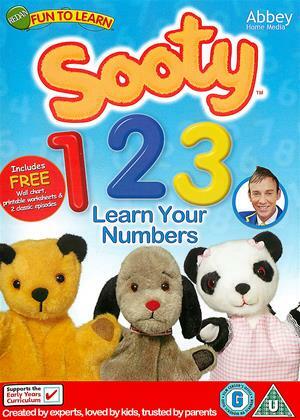 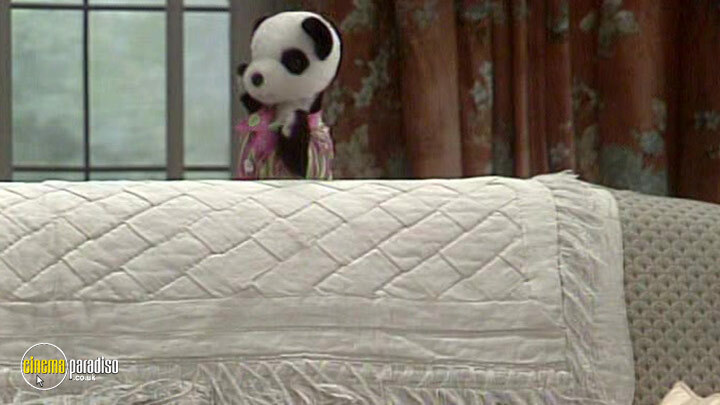 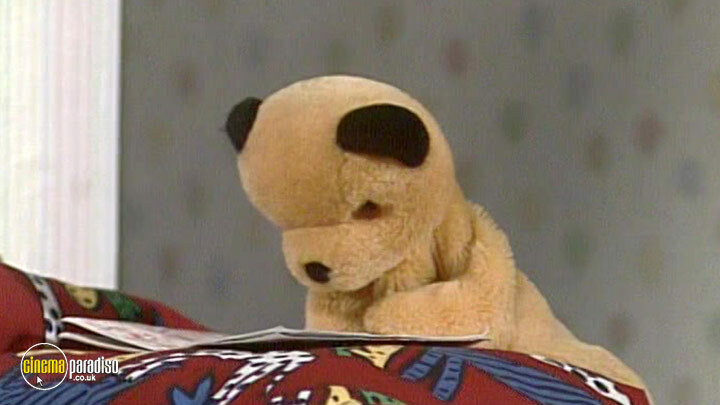 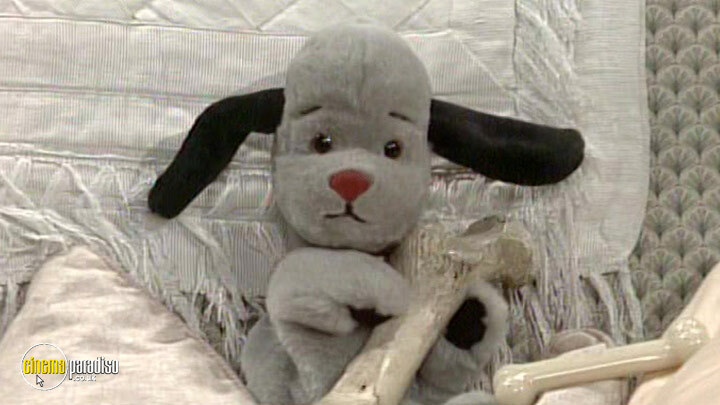 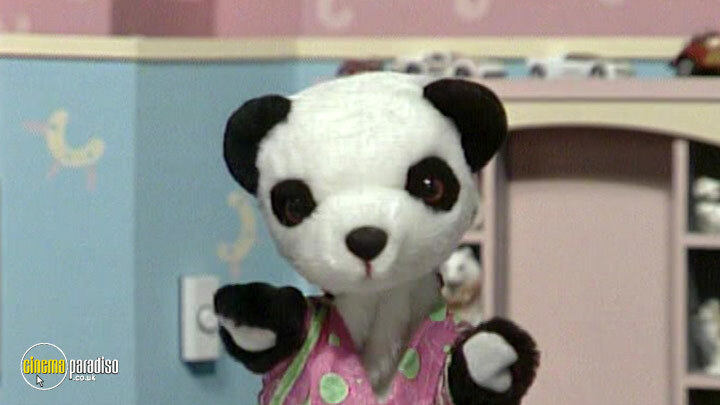 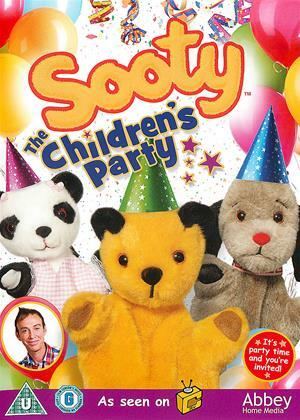 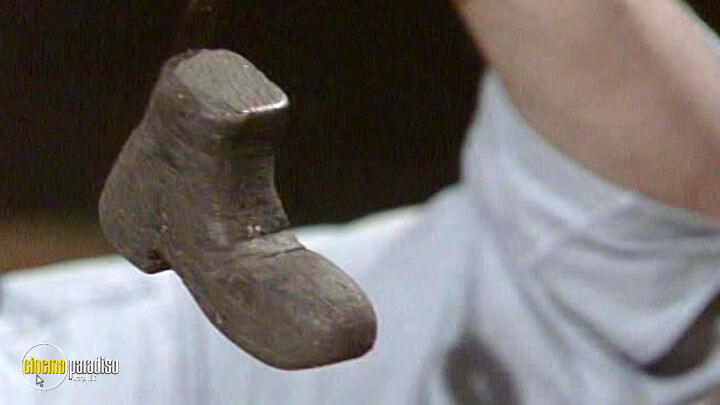 Rent other films like The Sooty Show: Izzy Wizzy Let's Get Busy!